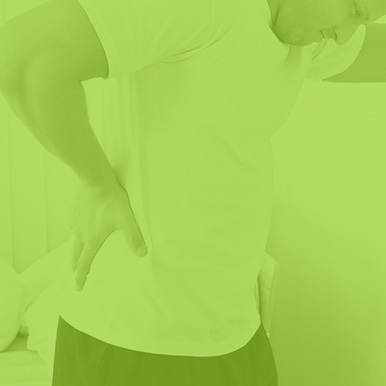 At AFC Physical Medicine & Chiropractic Centers, we offer an array of physical therapy and family care services. Nevertheless, we consider chiropractic care the bread and butter of our practice. As such, the healthcare professionals at AFC are committed to helping people of all ages restore and maintain their health through chiropractic care and other natural solutions. Why? Because chiropractic care is not just a treatment option, it's a lifestyle choice. Many patients benefit from chiropractic care for their chronic health problems and issues resulting from accidents and injuries to the spine. Our wellness-based model of chiropractic care includes manual therapy to the joints and soft tissues, adjustments to the spine, and whole body restoration through nutritional counseling, massage, and rehabilitation therapy. Is your back pain getting on your nerves? 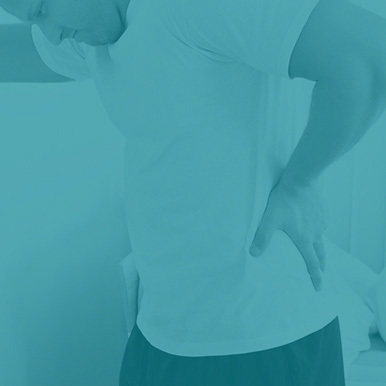 People with back pain are almost 5 times more likely to be under psychological stress. Get checked today before you lose it! What is the #1 disability worldwide? Back pain, according to Harvard Health! Don't be a statistic, come in today! Are children the only ones impacted by scoliosis? According to Clear Scoliosis Institute, in 2011, 229,000 adults were hospitalized with scoliosis. It can develop as you age. Get checked now!